My Very First Blog: Goodbye Penang! This is my last post on my Penang trip last year. After my lunch at Bangkok Lane Mee Goreng, I went back to my hotel and checked out. 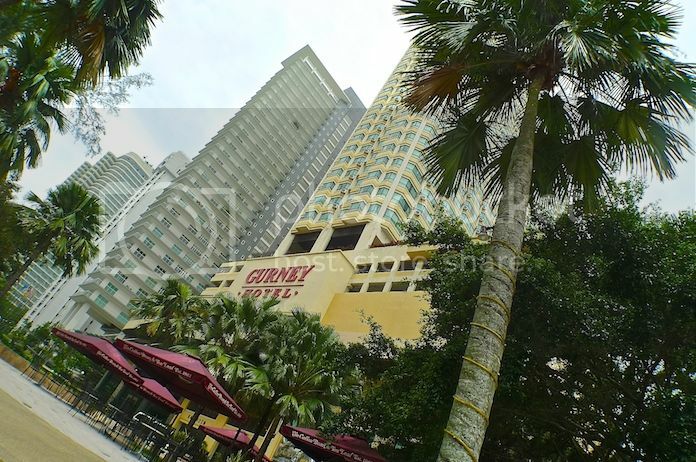 But as there were still a lot of time before the Aeroline bus departs from Queensbay Mall to Petaling Jaya, I left my luggage at the hotel and took a stroll along Gurney Drive before heading over to Coffee Bean near Gurney Hotel for some coffee. Later, I took a taxi to Queensbay Mall and did some window shopping there before the Aeroline bus finally arrived at 5.30pm. It was time to say goodbye to Penang! I would miss Penang, but no worries, I will definitely be back! There are still a few places which I did not visit during this trip, namely the Botanical Gardens and Penang Hill, both of which I had visited many years ago. And of course, there are still many, many more Penang food that I have yet to try, so I am actually looking forward to my next visit already! 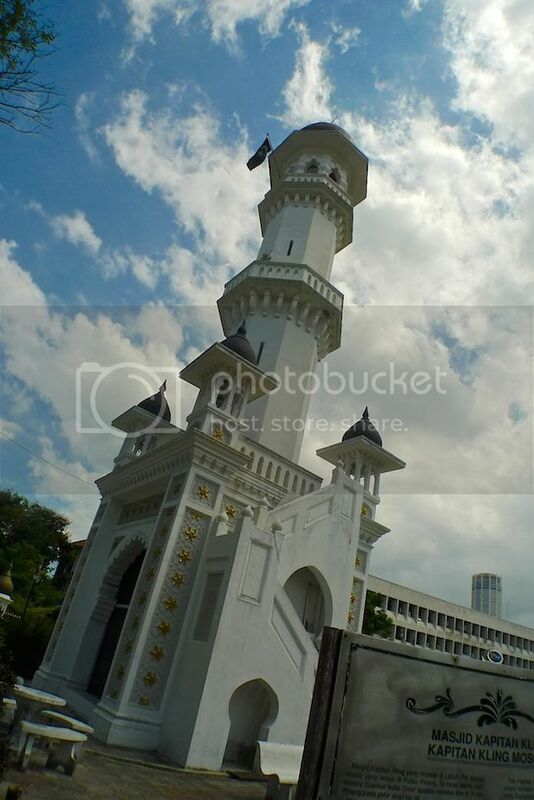 It was a pity I did not manage to enter the Kapitan Keling Mosque during this trip as there was a prayer in session at that time. 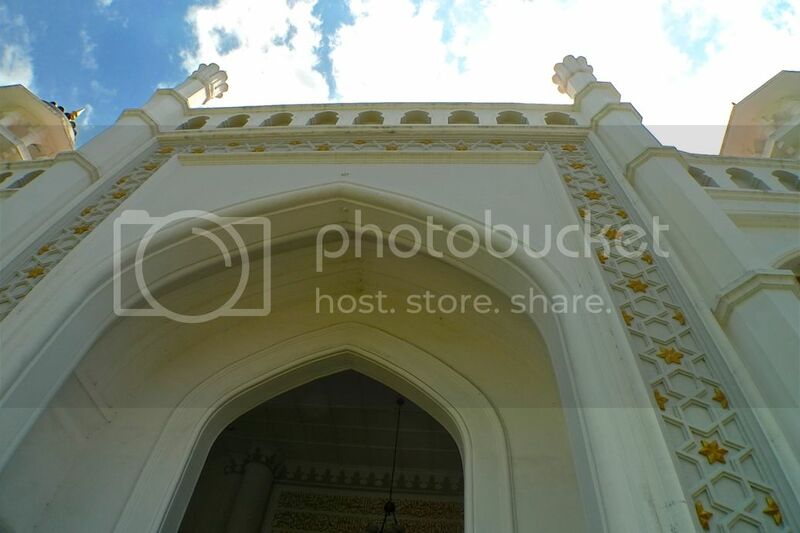 I managed to take some photos of the mosque from the outside however. 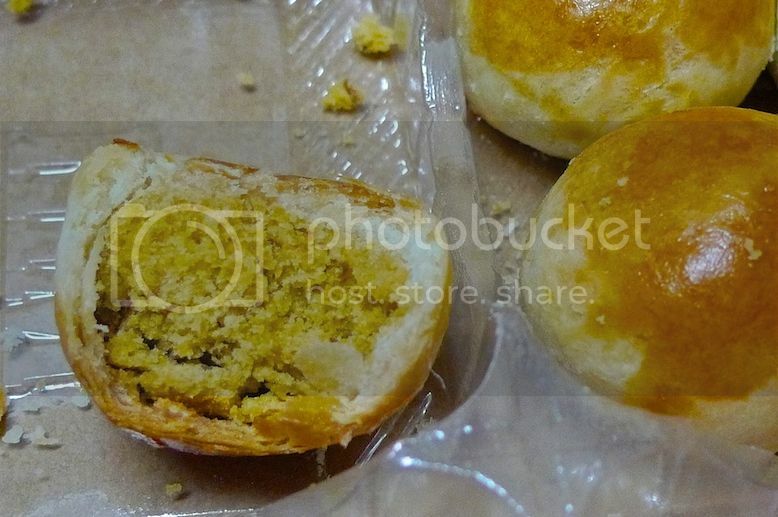 I was glad I managed to squeeze in some time to buy my favourite Tambun biscuits from Him Heang located at Burma Road. 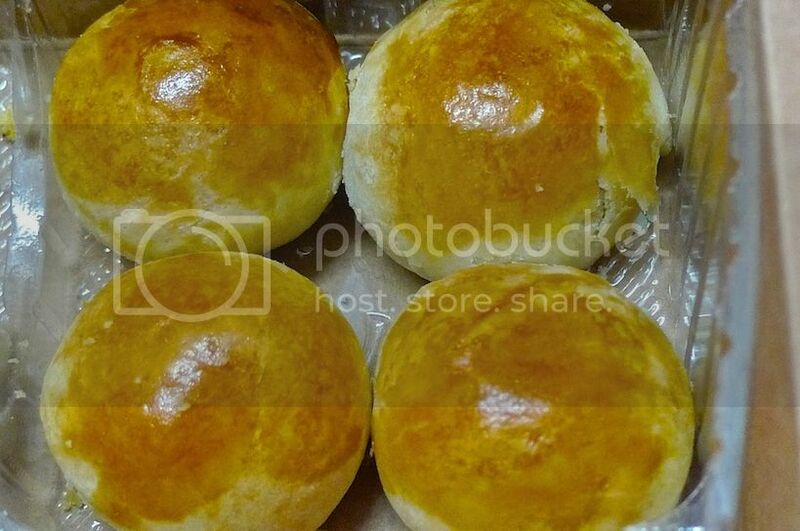 These delicious Tambun biscuits make very good gifts so I bought a few boxes. But guess what? Instead of giving away as gifts, I ate most of the biscuits. Haha! 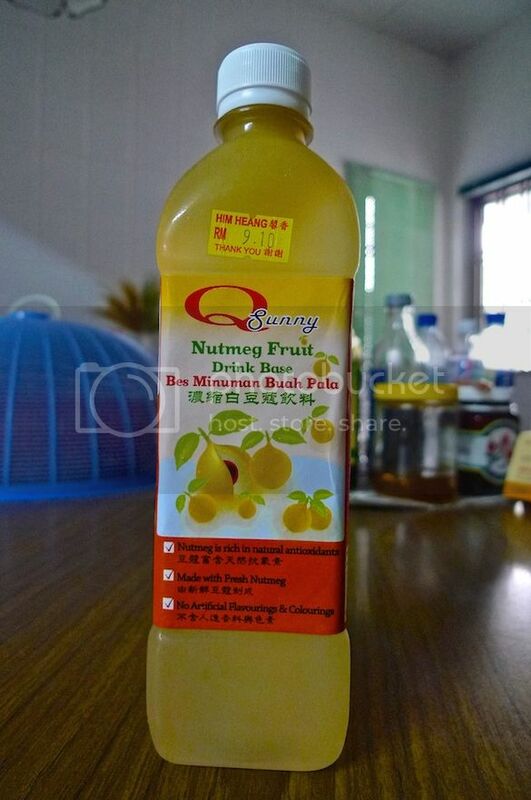 I also bought this Nutmeg concentrated juice at Him Heang. 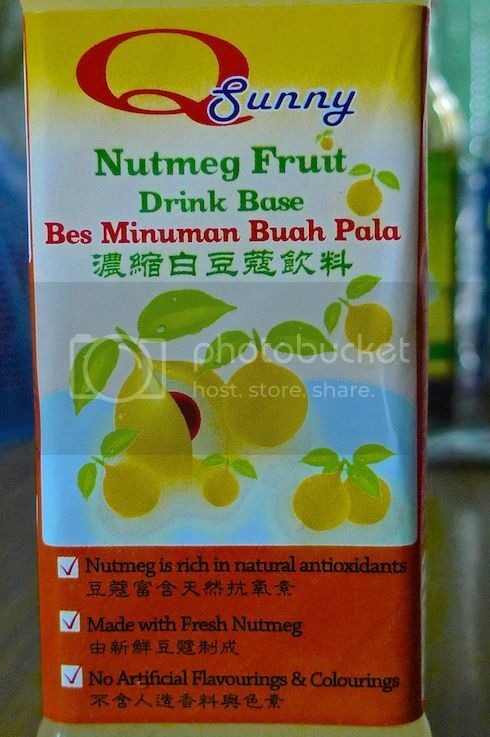 I still remember drinking nutmeg juice almost every night after returning home from Penang. It was refreshingly good! So once again, goodbye Penang! I will visit you again in the near future. If you missed any of my Penang posts, worry not. Here is the complete list of my Penang posts in chronological order.